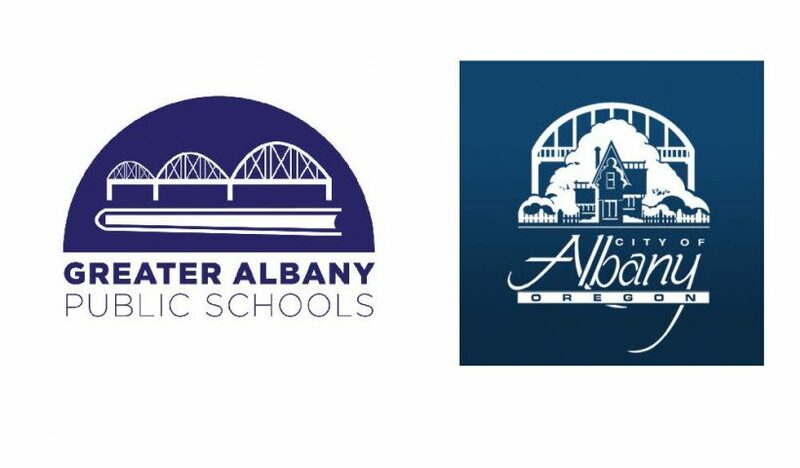 A joint meeting of the Albany City Council and the GAPS School Board is scheduled for tonight. District representatives will update the Council on the District’s strategic planning, bond project developments, school programs and emergency management. The meeting will be held at Albany City Hall, 333 Broadalbin Street SW. It will begin at 7 p.m. Early exposure to hands-on engineering activities can build interest in science, technology, engineering and math fields. The Pipeline to Jobs project and Linn Benton Community College are sponsoring a hands-on workshop at Heritage Mall on Feb. 24 for elementary and middle school students. The event is free and open to all interested students. 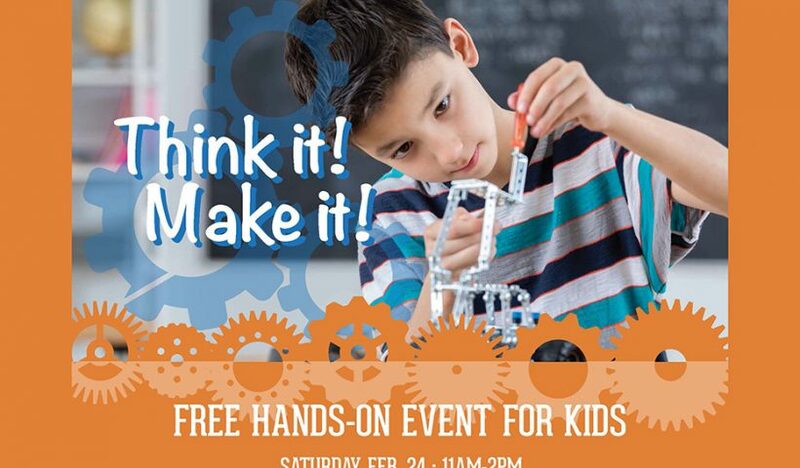 Join us for a day of hands-on activities that give kids the opportunity to learn about how things are built, and engage in fun, creative kid-friendly engineering projects. Kids will enjoy building, learning, and creating something new at each station with our fun and experienced mentors. All supplies provided. For more information, read the flyer. GAPS parents are invited to join parents of talented and gifted students in Corvallis for an informational night about the social-emotional needs of TAG students. 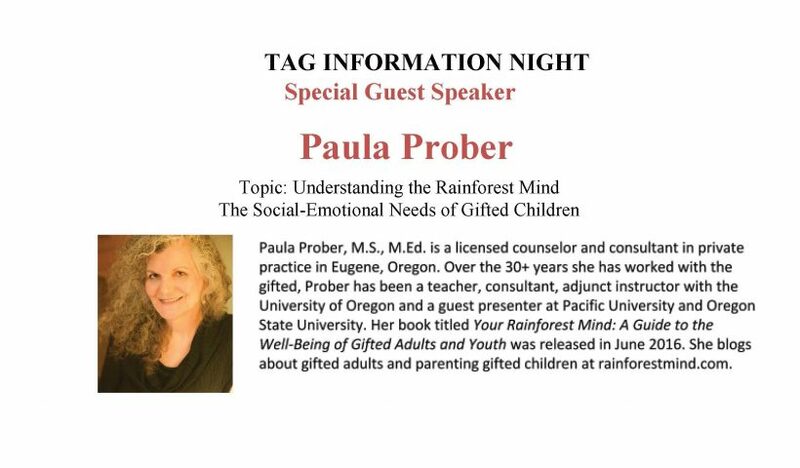 The featured speaker is Paula Prober, author, counselor and educator with more than 30 years experience. 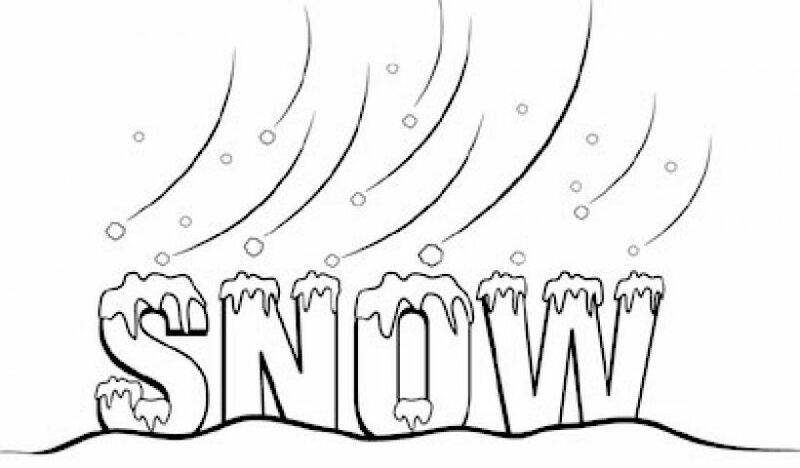 The event will take place in the Linus Pauling Middle School Auditorium in Corvallis on Feb. 20 at 7 p.m. Childcare is available.